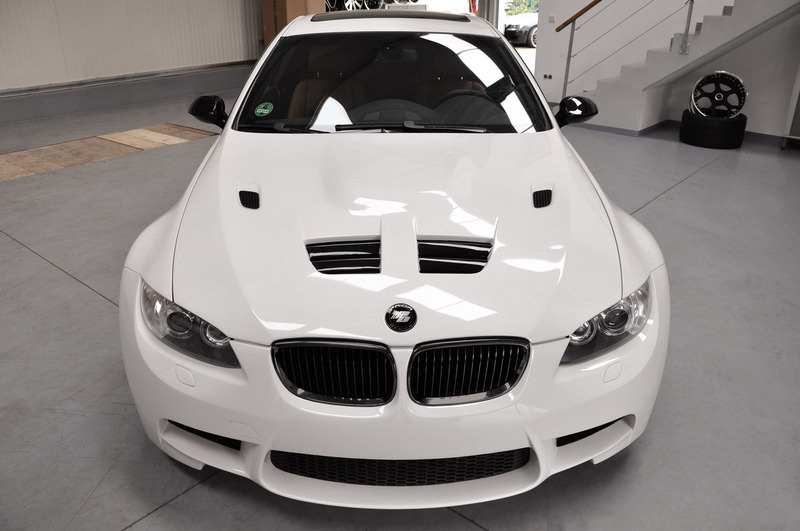 BMW E92 M3 door PRIOR DESIGN. . HD Wallpaper and background images in the BMW club tagged: bmw tuning. This BMW photo contains sedan, zaal, and kasteel van sedan. There might also be compact, compacte auto, compact-auto, minicar, kleurentelevidie, and hatchback.